Death Star weed Strain is a flavorful creation by Riot Seeds. Known for its “spice rack” terpene profile, this strain reeks of cardamom, fennel, ginger, and pepper. This collection of flavors and the strain’s naturally high THC percentage make it a worthwhile addition to any strain collection. 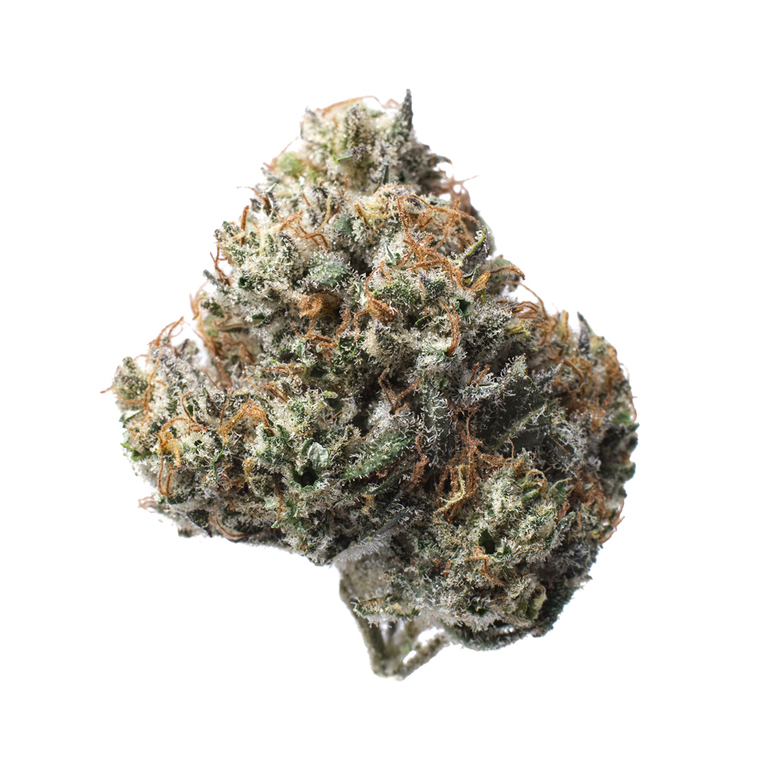 Death Star weed Strain is the potent cross of Sensi Star and Sour Diesel and has the shared Sativa and Indica effects of its parents. It has a mixed taste that combines sweet, skunk, and fuel aromas into a very potent fragrance that isn’t easy to hide. This strain may not have the ability to destroy planets, but it does have quite a powerful buzz. Effects can be slow to onset, but once they do, Death Star Strain takes away all cares and replaces them with a state of relaxed euphoria. Great for daytime or nighttime use, this Ohio native now has fans throughout the galaxy.